Want to learn fencing, but can’t afford the high cost of a salle? 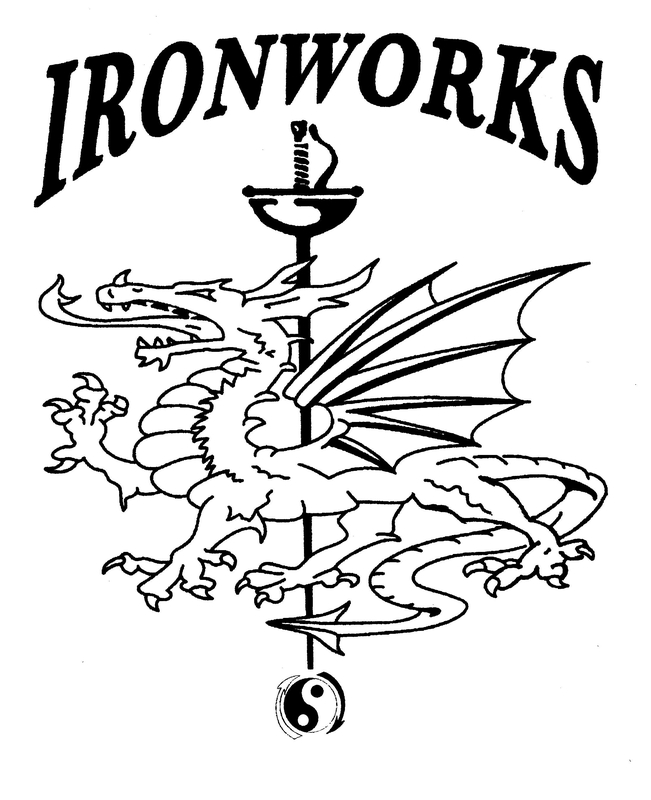 Iron Works Fencing offers an economical alternative. If you live in Melbourne, Viera, or in Brevard County, We are that alternative! 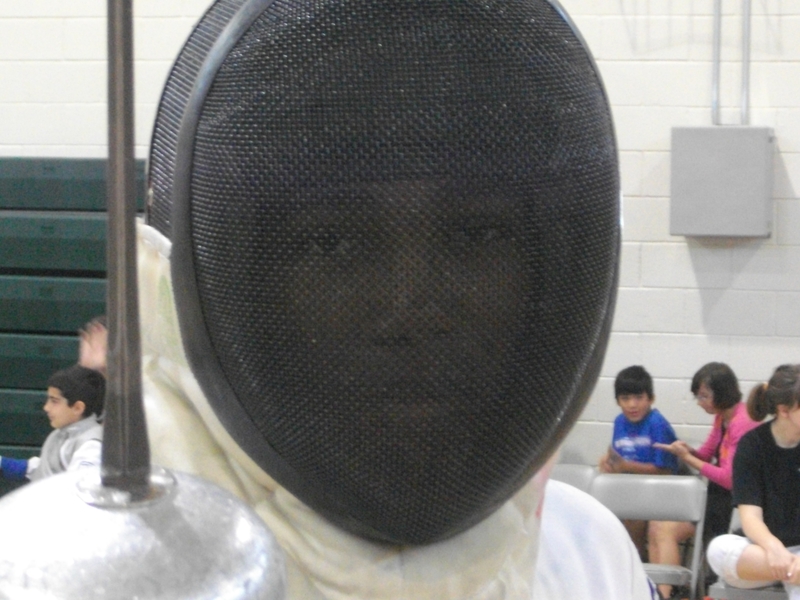 Coach Greg Arthur teaches fencing, Monday’s 5:30 to 6:30, Wednesday’s 6 to 7, at Viera Regional Park. Cost is $10. a lesson. Equipment provided. The Grinder will be on Oct. 11. The open foil is shaping up to a B competition, already. Check askfred.net, for more info, or to preregister.